Hey you all Stylo Men Generation, here we have some crazy look ideas for you inspired from celebrities outlook. These look ideas are going to help you a lot if you are in love to make experiments with your look every now and then. With festivities around the corner, we’re exploring the ‘New Traditional’ look for men- a perfect ensemble for the comfy commuter with his roots still intact. 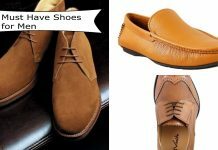 Checkout below some looks to make your look a stylish and comfortable one. There is no harm in bring western influences to your traditional look. 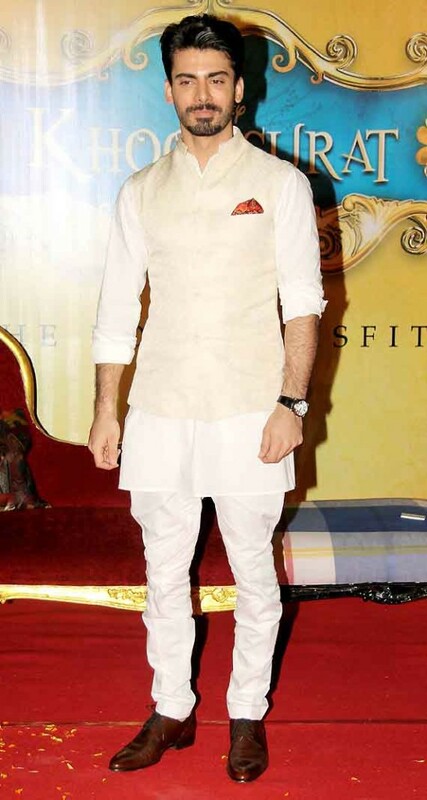 If you’re going for a kurta, you can pair it with a pair of trousers. In case you wear shirts and denims on a daily basis, stick to your comfort zone and borrow a few pieces to wear with your Indian attire. The importance of accessories cannot be implied enough. The right watch, right shoes or right sunglasses is what ties together the whole look and makes you look polished. Even though these accessories are not the usual elements that a traditionalist would reach for, it will give an edgy, modern touch. See below how Ranveer is playing with accessories to get a perfect #ootd. Ranveer is using Edgy Accessories to transform his look. Going for this ‘New Traditional’ look does not have to be restricted to festivals and events. In order to break away from the sea of ‘T-shirt and jeans’, a fresh take on a kurta or kohlapuris paired with the European chinos will set you apart from the crowd. 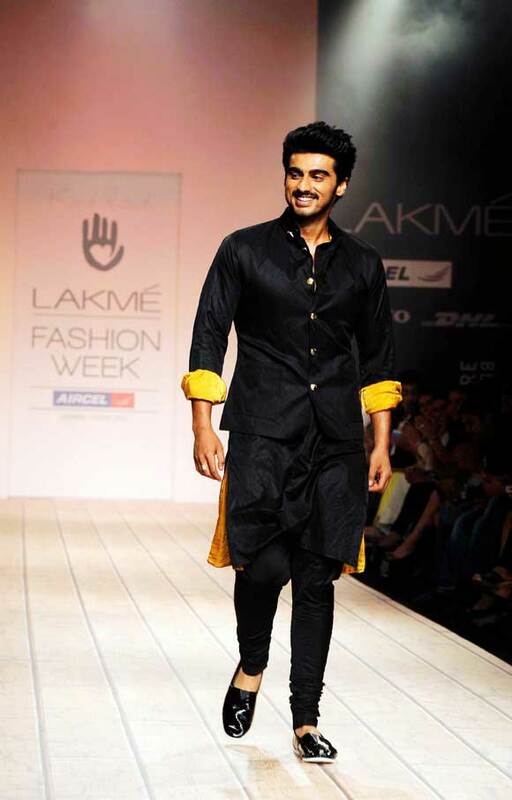 Slight changes here and there will ensure you don’t go overboard in your attempt to stand out from the crowd, don’t believe us, see this is what “Arjun Kapoor’ is doing at Lakme Fashion Week. When assembling your outfit pieces for the day, keep comfort in mind. The days are gone when skin-tight leather pants were worn because it was fashionable. Today, it’s all about comfortable and casual dressing. 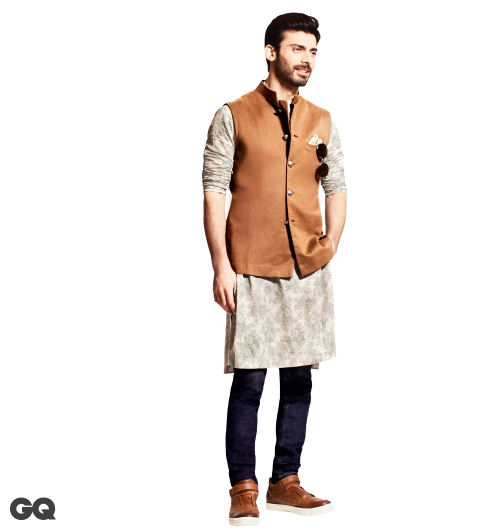 Opt for a loose fitting kurta and stray away from chudidars if you don’t know how to work them. The ‘New Traditional’ outfit ideas for men are about comfort for the commuter. And The Conclusion – While we understand that dressing in a new ensemble might be exciting, remember not to take the look over the top with ethnic elements. If a Nehru jacket is not required, don’t wear it. Keep it minimalistic and only add clothing articles if it is absolutely necessary. Hi, Thank you for sharing the traditional outfit ideas. Most of them are tired of wearing same mainstream outfits every day. Do you want a makeover to look unique and stylish? Then it is high time you get inspiration from Planet Fashion. Those are some great suggestions for me. I do love Ranveer’s very eclectic style. Myself Karamvir from Style Hut magazine published from Gurgaon. Kindly share your valuable fashion & lifestyle related article for our readers.